Max no of students: 6 Location: Barkat House, 116-118 Finchley Road, NW3 5HT Information: Laptops will be provided. Students are not required to bring anything with them. 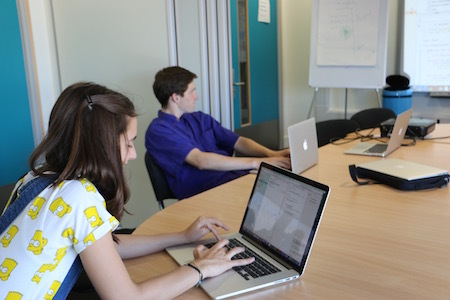 Term time coding courses are a popular trend amongst teenagers these days. 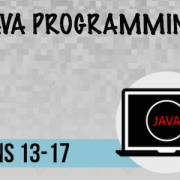 These camps not only teach teens about computer programming but also inspire them should they be interested in obtaining a degree in computer sciences. According to the CEOs of renowned technological ventures, the demand of computer graduates is exceeding the present number of graduates working in the industry. Thus the requirement of the code-savvy people still exists in the tech industry. 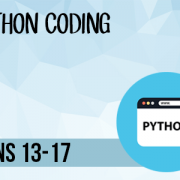 The core purpose of the term time coding courses is to provide coding guidance and ensure that teens enrolled in the camps, practice their computer programming on an ongoing basis.